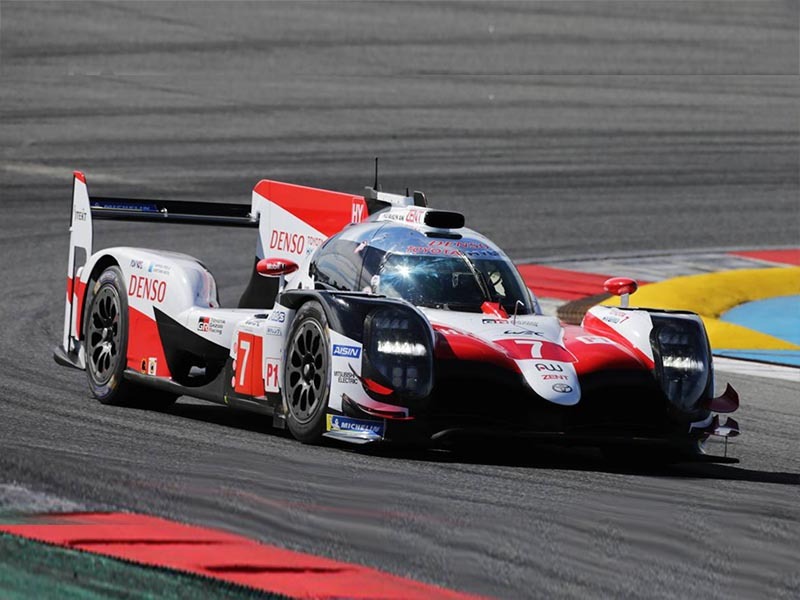 Job: Fixer providing high speed tracking vehicle for filming TOYOTA TS050 at Aragon Race Curcuit (Circuito de Alcañiz) in Spain. Testimonials: I just wanted to send you an email to say a big thank you for your help with the recce at such short notice. I hope to work together again soon! Kingdom Creative spend four days with the TOYOTA GAZOO Racing team and their Le Mans 24 Hours machine Toyota TS050. Four fabulous days of filming in Spain and what made it even better was Fernando Alonso was there to drive the car. 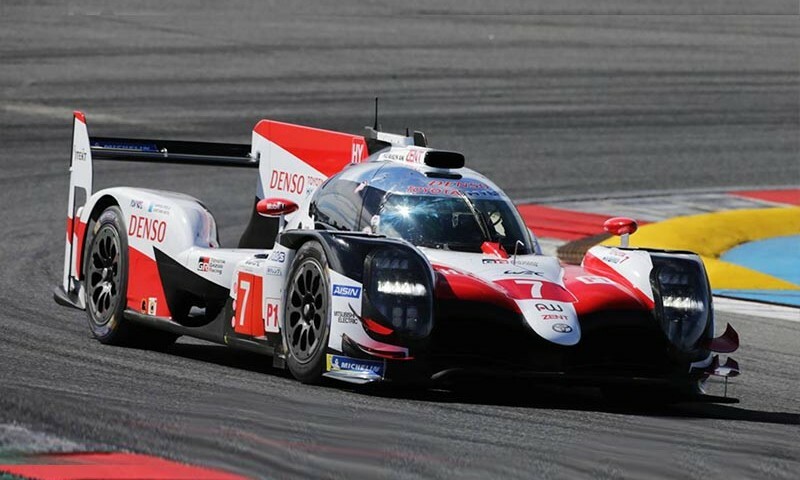 We have produced a film to launch his endurance racing career with Toyota, very proud of this one, here it is. KINGDOM CREATIVE HAVE WON SOME INCREDIBLE ACCOLADES. Kingdom Creative is the first and only production company to have won back-to-back awards, two years running at the International Motor Film Awards. Our 2016 Best Event Film win was for the film Finally 18, produced for Porsche. The film celebrates Porsche’s 18th victory at the 24 Hours of Le Mans, making Porsche the most successful manufacturer of all time at Le Mans. In 2017, we again won the award for Best Event Film, this time for Unbreakable, featuring Ford GT racing driver Andy Priaulx and his attempt to balance professional ambitions with his family life in Guernsey. Previously known as the London Motor Film Festival, the International Motor Film Awards is the world’s premier awards night for the automotive media industry and a true celebration of the incredible craft present in automotive media. As a prestigious, black tie event, the awards ceremony and cabaret screening draws professionals from all over the automotive film industry, including agencies, influencers, drivers, independent film makers and all lovers of the machine.